We are ending the year on a high as 2017 has been our busiest year so far to date! With just shy of 10,000 miles under our belt with 80 wedding celebrations, renewal of vows, naming ceremonies and funerals we have certainly been kept on our toes and have had the pleasure of conducting a variety of ceremonies in some truly amazing venues. From elopements to rustic ceremonies, steampunk to festival style weddings, we’ve visited private houses, gardens, beaches, hotels, cliff top marquees, castles and even a disused quarry! 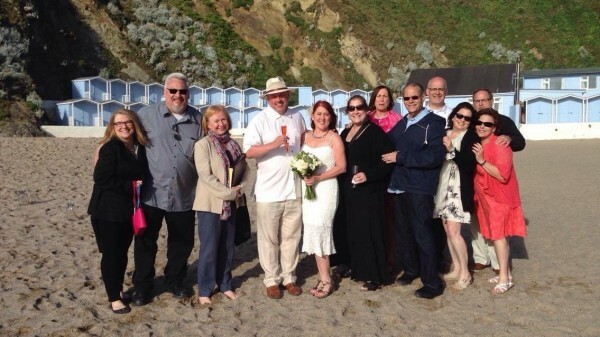 This year we also celebrated welcoming our wonderful affiliated celebrants so that we are now able to offer even more celebratory ceremonies to more couples and were delighted to become South West Region Winners in the Celebrant Category at The Wedding Industry Awards. 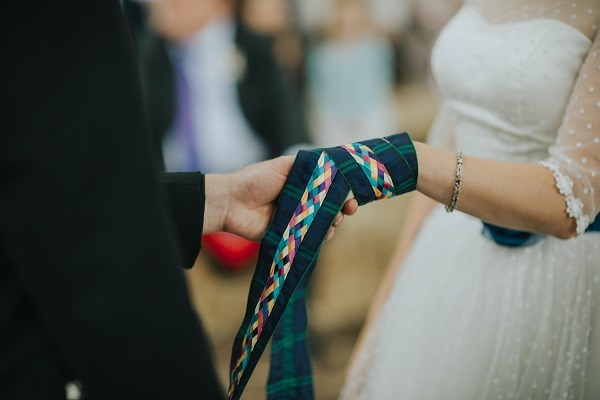 We’ve really enjoyed seeing how couples are adding more and more to their ceremonies with increasing confidence and have been thrilled to see that handfasting, ring blessings and “tying the knot” have been our top three most popular rituals. 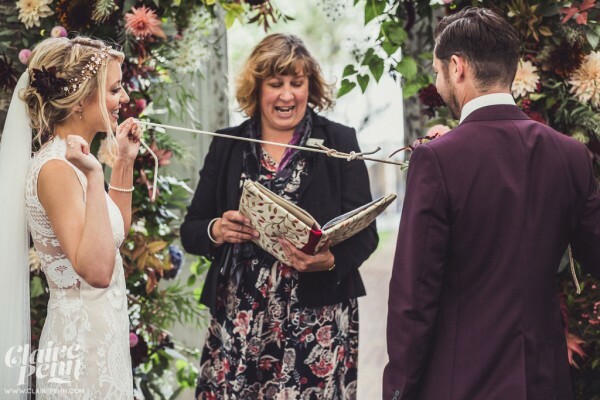 This year has seen a significant growing trend for marquee weddings, which of course offer couples plenty of flexibility. A real highlight for 2017 has been us joining up with Celebrants all over the world on various forums, allowing us to share best practice and ideas and get to know each other a little better. We would like to thank all of our clients, couples and associates for another fantastic year and look forward to what awaits in 2018.